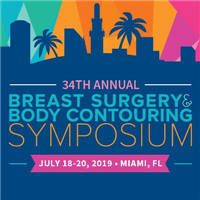 Improve the profitability and efficiency of your practice while saving a bundle when you attend both Practice Innovations and the Plastic Surgery Coding Workshop. Join expert faculty and industry leading consultants at the Practice Innovation meeting to tackle key office challenges and optimize your business strategy. 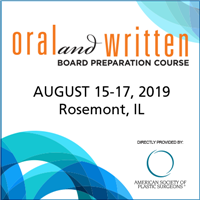 Stay and address complex coding questions at the only live APSP Coding Workshop in 2019! 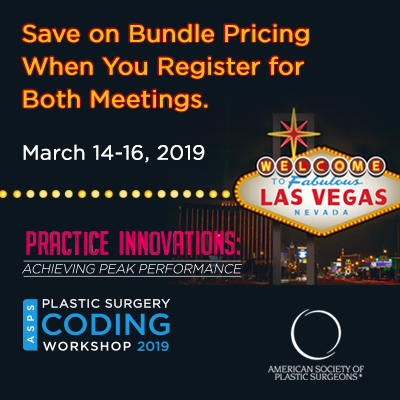 Take advantage of bundle price savings – register for Practice Innovations and The Plastic Surgery Coding Workshop now! 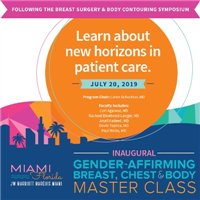 The meeting registration fee includes course materials, admission to the sessions, and indicated meals. All registrants must pay the full registration fee. Spouses and accompanying guests who wish to attend the session must register. Please see the registration form for registration fee and early discount information. All cancellations must be received in writing to be considered for refund. All refunds are subject to a $25 processing fee.